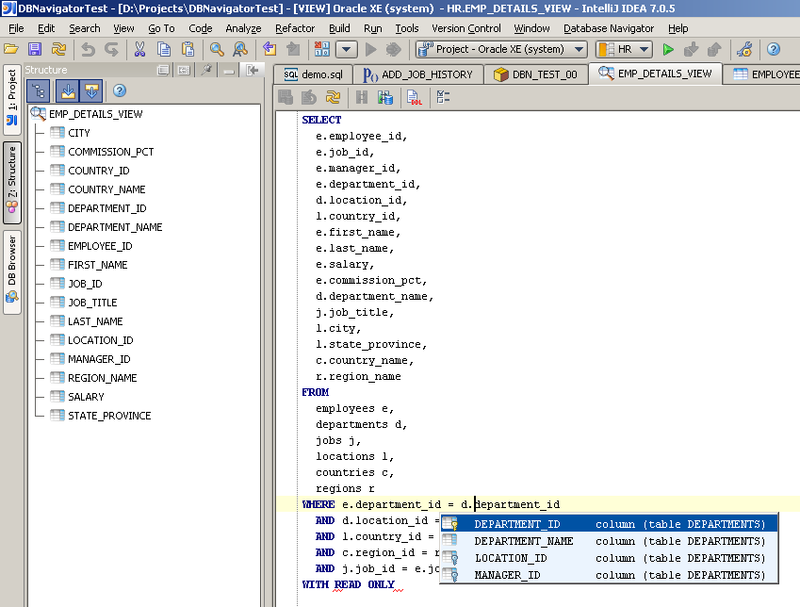 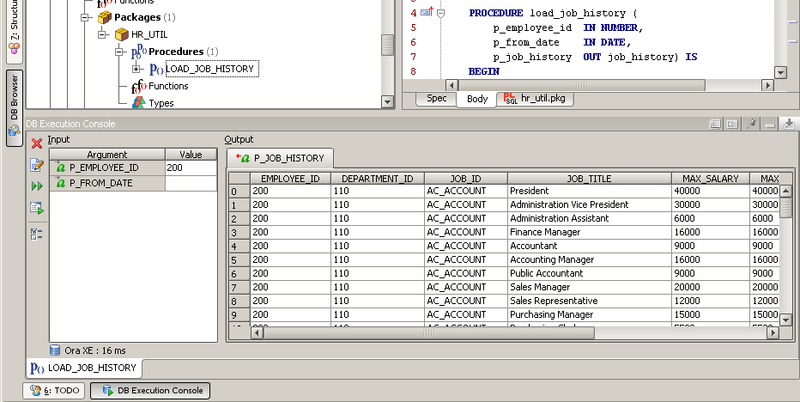 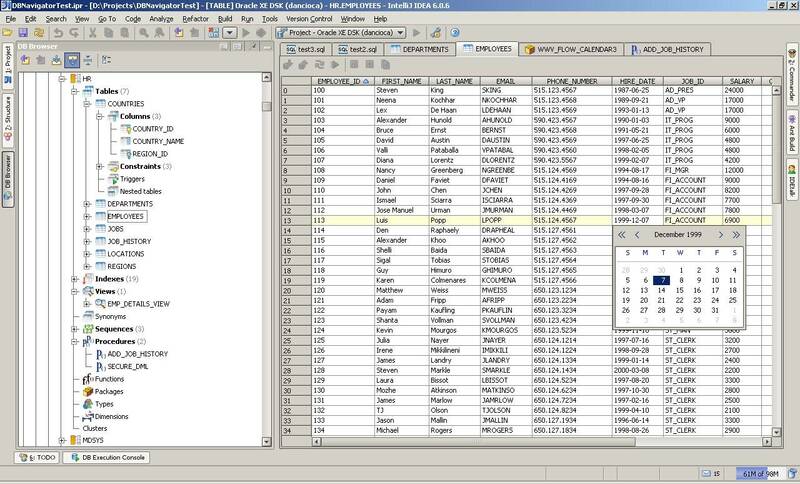 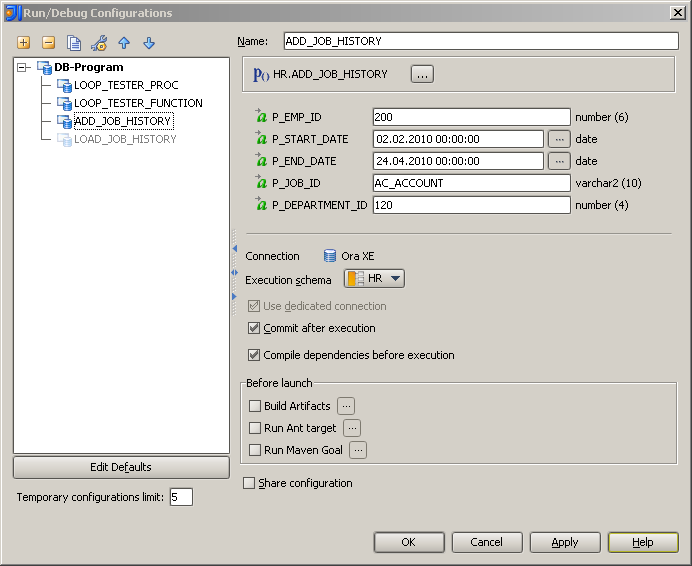 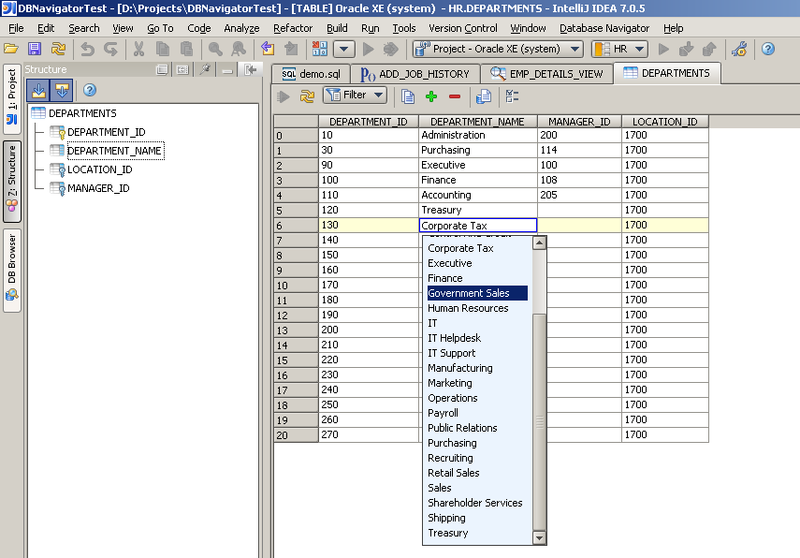 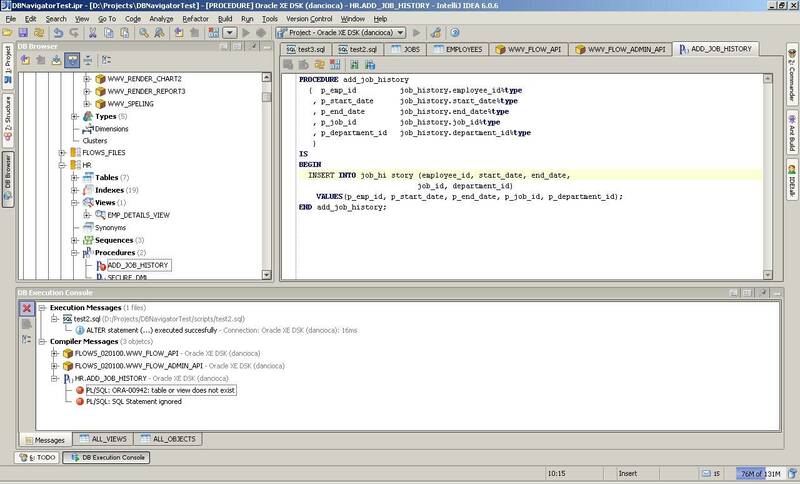 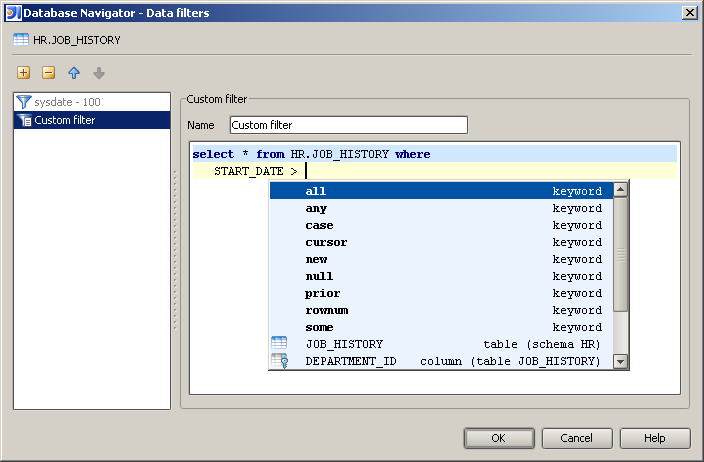 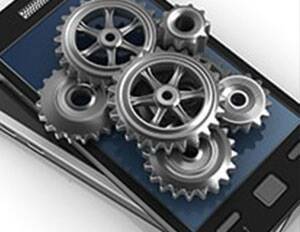 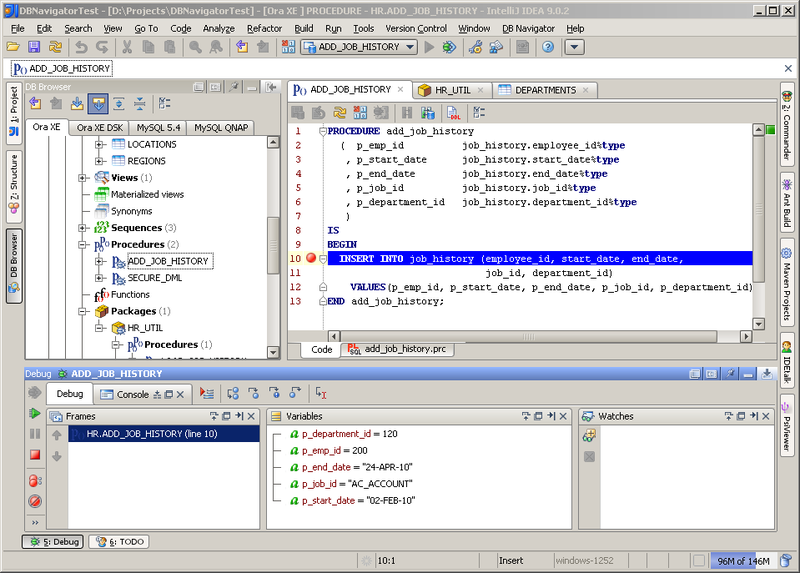 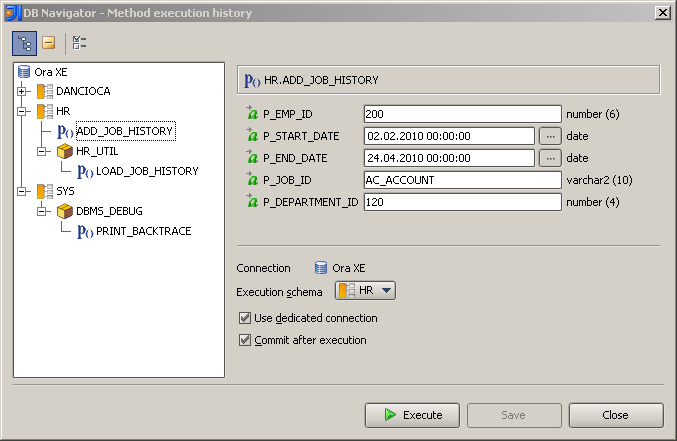 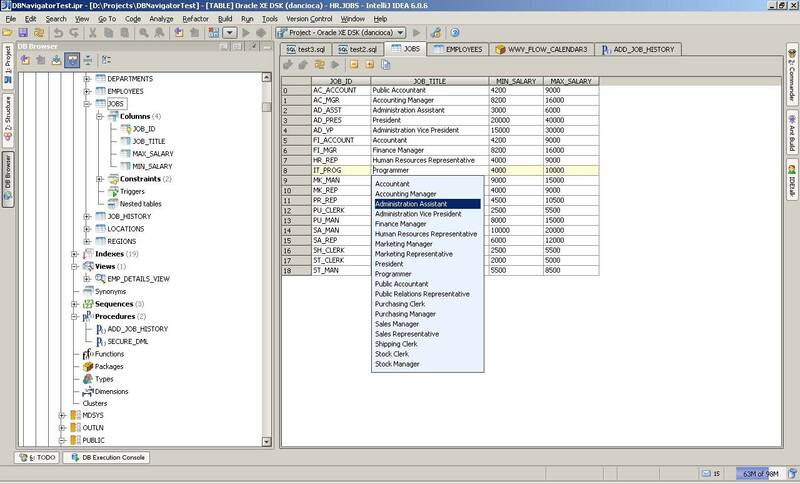 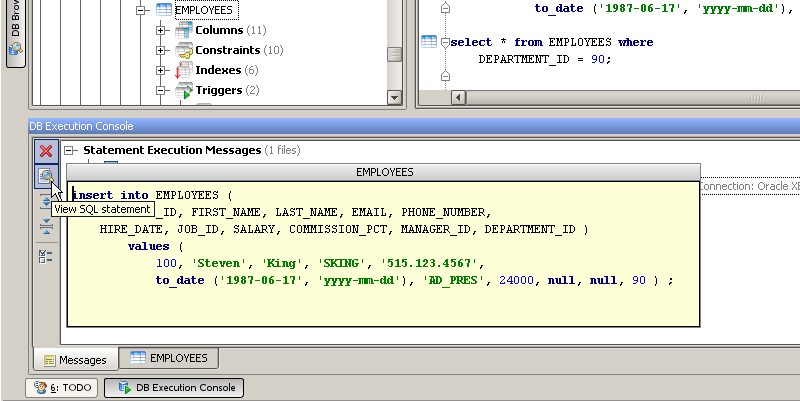 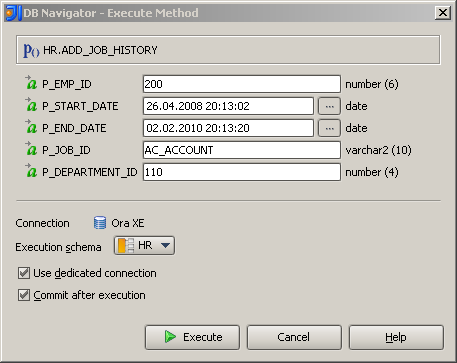 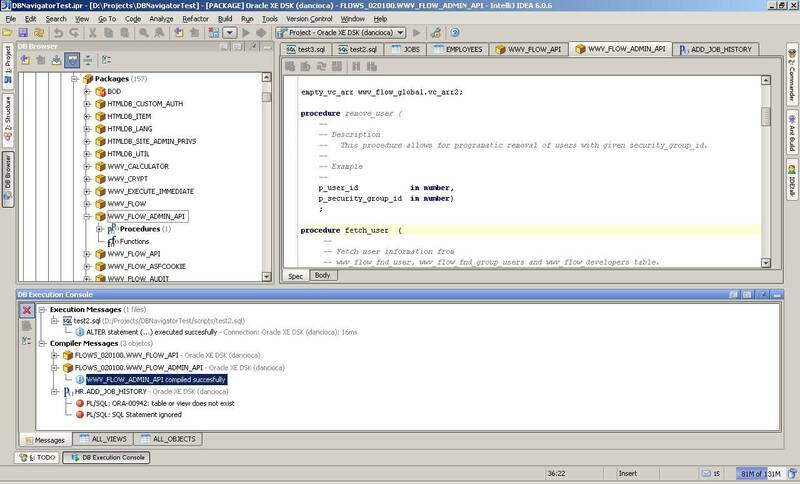 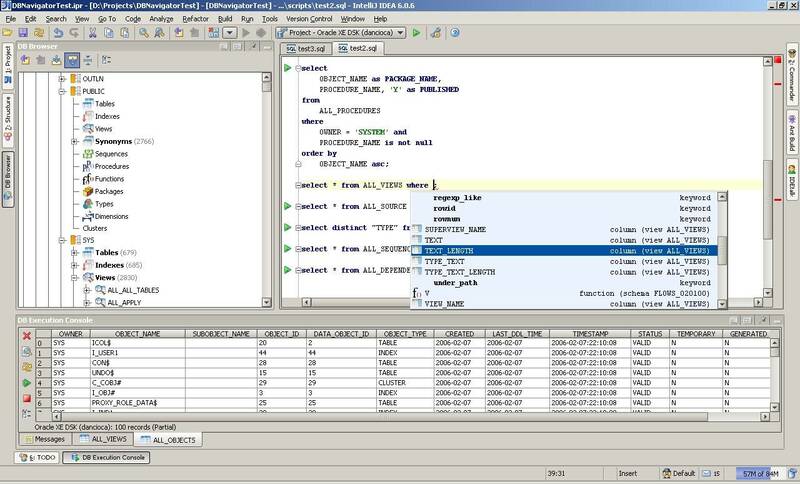 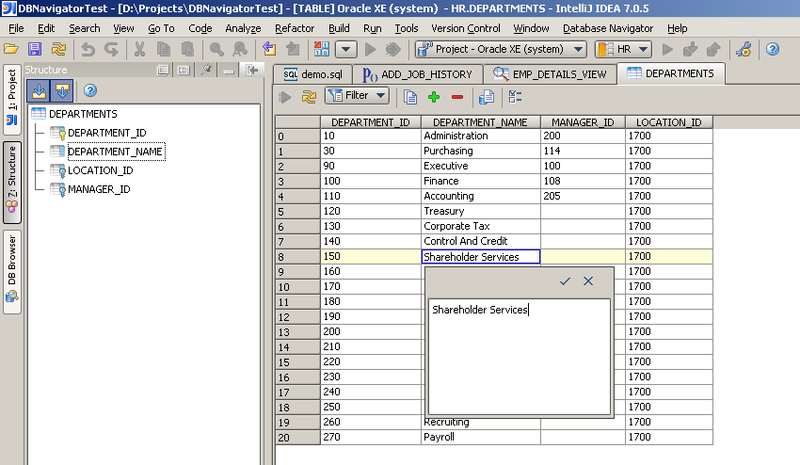 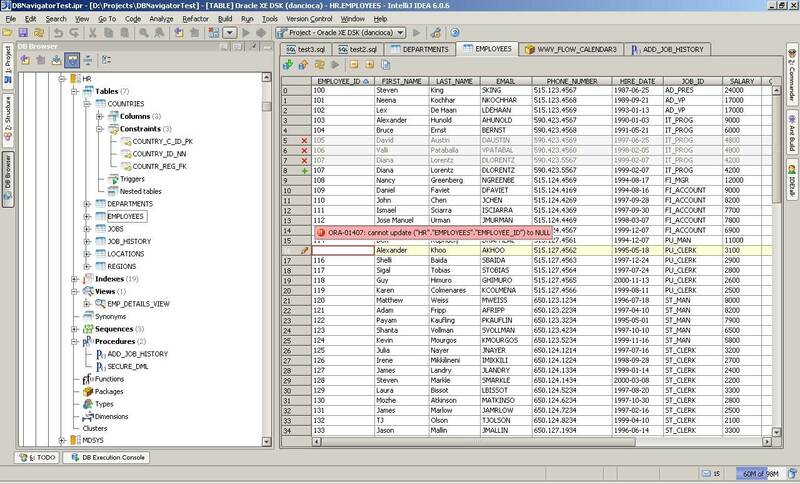 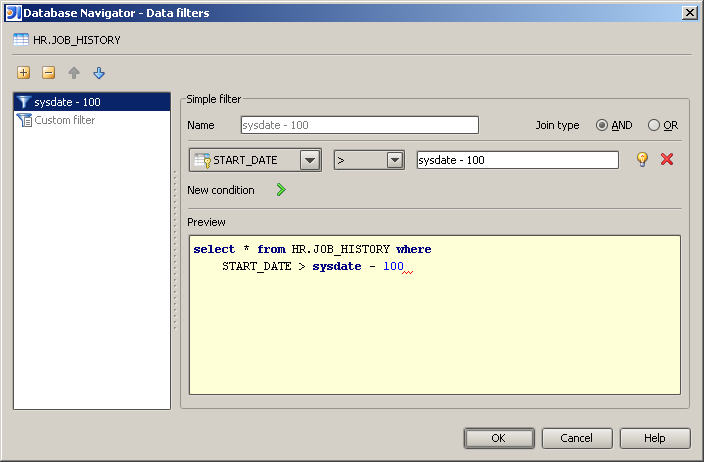 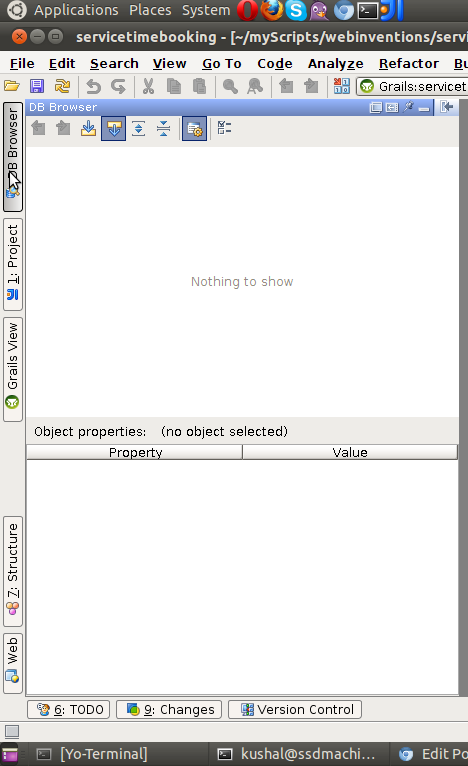 well we can run SQL Queries and browse database through IDEA with a good GUI interface. 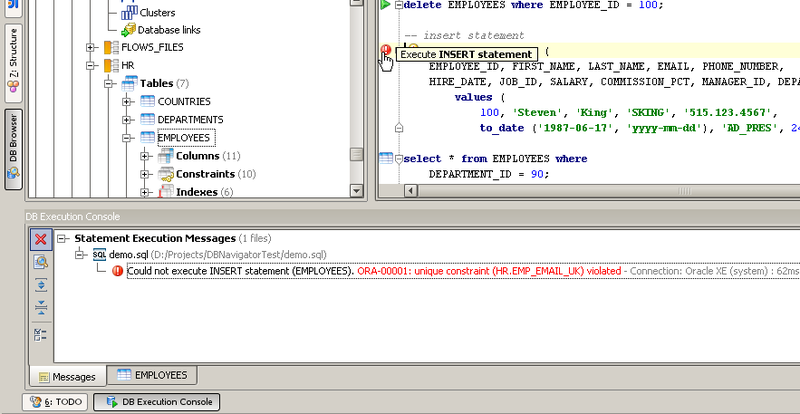 assuming “/opt/idea” is the idea installation directory, Feel free to change this as required. 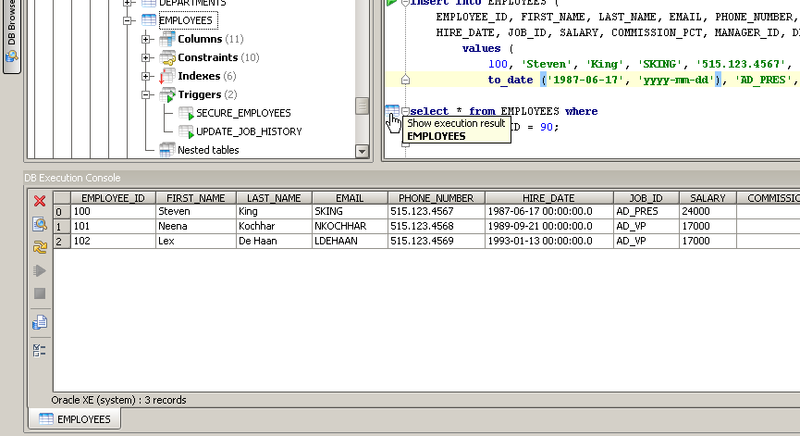 You can RUN SQL Queries with Auto-complete(hav’t tried this yet though)..
See Database Schema and Content Inside Idea through a very Intiutive Interface.